Welcome to Beemer Machine & Fab. 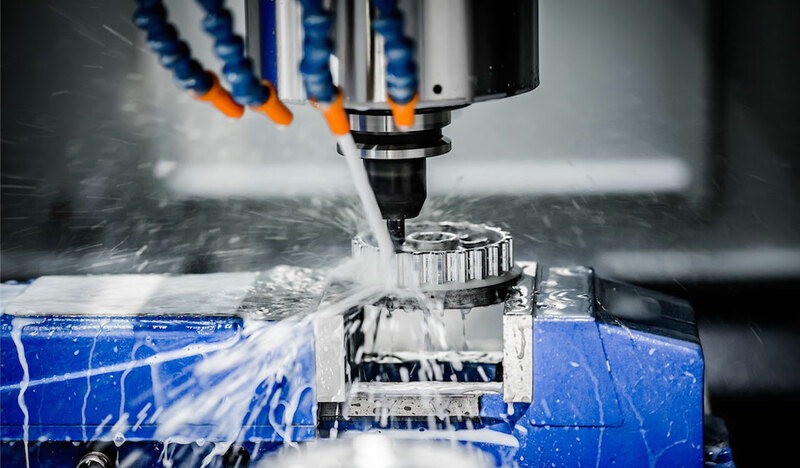 Co.
With the combination of high-tech equipment, high-quality personnel and a broad range of machining and fabricating capabilities, Beemer Machine Co. is ideally suited to meet your manufacturing needs. Beemer Machine Co. is ISO certified! We have a15,000 sq. ft. state-of-the-art facility boasting 24 CNC machines and 3 10 ton overhead cranes. More importantly, we employ 12 skilled and experienced machinists, including 3 second generation employees. Ed Burch, Jr. has now taken over many of the day-to-day management tasks from his father. Beemer Machine & Fab. Co. is a family owned and operated business with over 25 years of experience in machining parts with attention to detail, quality and excellent customer service. Our family name and professional reputation depends on it. Take a look at the equipment, capabilities and gallery of sample product photos to learn more about what we can do. Contact us to get more specific information and quotes on your projects.